They are an integral part of the development process of the students. 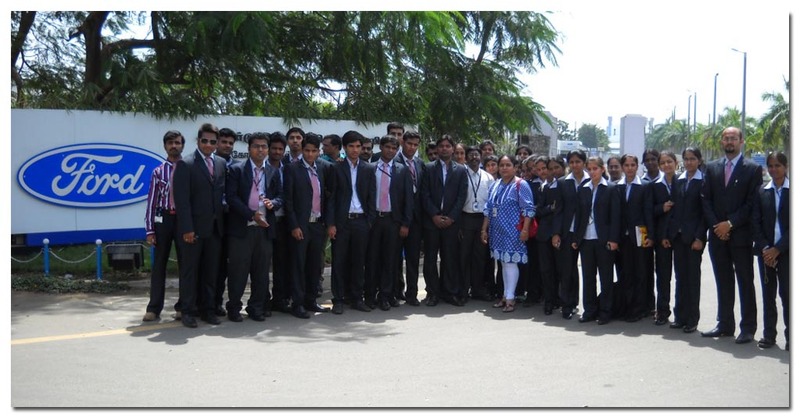 At School of Management Studies, Industrial/Institutional visits are given utmost importance. 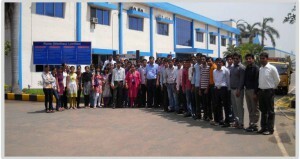 Through these visits students gained industrial environment and learn the best practices. 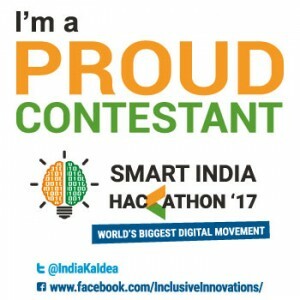 This gives an exposure to the corporate work culture. INDUSTRIAL VISIT TO FORD INDIA PVT. LTD.
Bharatesh Education Trust’s Global Business School MBA 2nd semester students visited Chennai and Pondicherry as part of their weeklong industrial tour. The students visited Ford India Automobiles at Chengalpattu near Chennai where Ford has a manufacturing plant with a capacity of 200000 cars per annum. They observed the manufacturing process of the cars, the assembly line and also the quality checks. They were guided to a tour of the plant where they could see first- hand how a hi-tech car is manufactured right from sheet metal stage to the final test track. INDUSTRIAL VISIT RANE (MADRASS) PVT LTD.
Students also visited Southern Agro Engines, manufacturers of Vijay Villiers brand agro equipment at Adyar, Southern Pressure Castings, UCAL Fuel Systems at Maraimalai nagar, Chennai and Rane (Madras) Limited and REIL Electronics India Ltd. (Delco Remy) at Pondicherry. 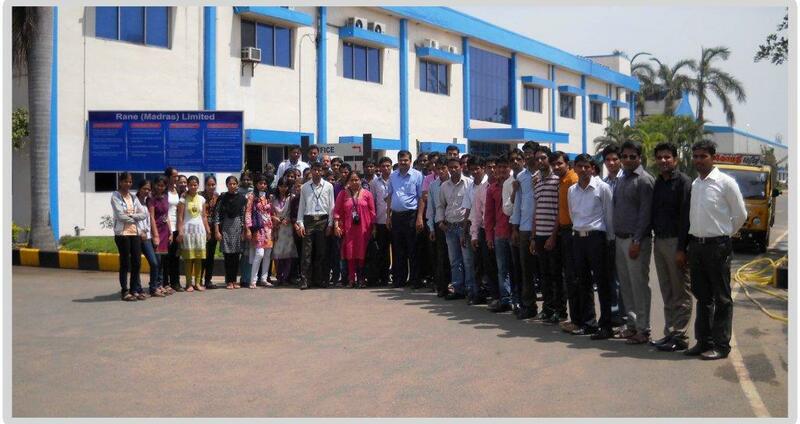 The students were exposed to management systems like Just in Time, Ford Production System, Canban, Kaizen, PMS, etc. that are very relevant to management education. The students also visited Auroville at Pondicherry which is a city in the make in south-India, dedicated to human unity, and based on the vision of Sri Aurobindo and The Mother. The students were accompanied by faculty members Swatee Jog and Chetan Patil.